Securing auto, homeowners, health or life insurance is intended to provide you with peace of mind knowing that if you are involved in an accident, or if a loss occurs, the insurance company will provide the security that you expect by paying the claim. Unfortunately, this is not always the case. 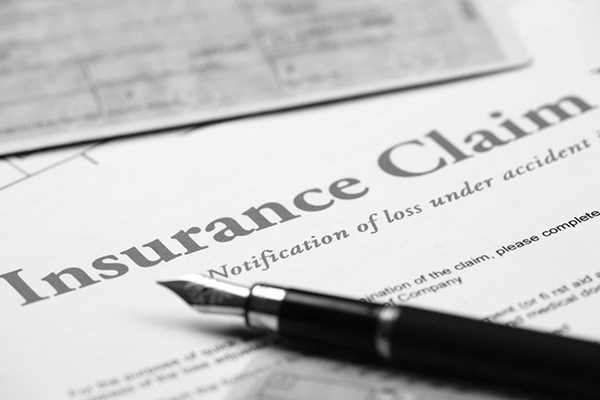 If you have experienced a loss and your insurance company has denied or declined your claim, the company may be held liable for bad faith insurance practices. It is important that you have a qualified attorney who will pursue your right to prompt payment on your claim. At Gonzalez & Garcia, APC we are familiar with the various types of policies and the manner in which the insurance industry responds to claims. In turn, we will immediately evaluate the merits of your claim and proceed against the insurance company to resolve your claim and/or bring a bad faith action against them.